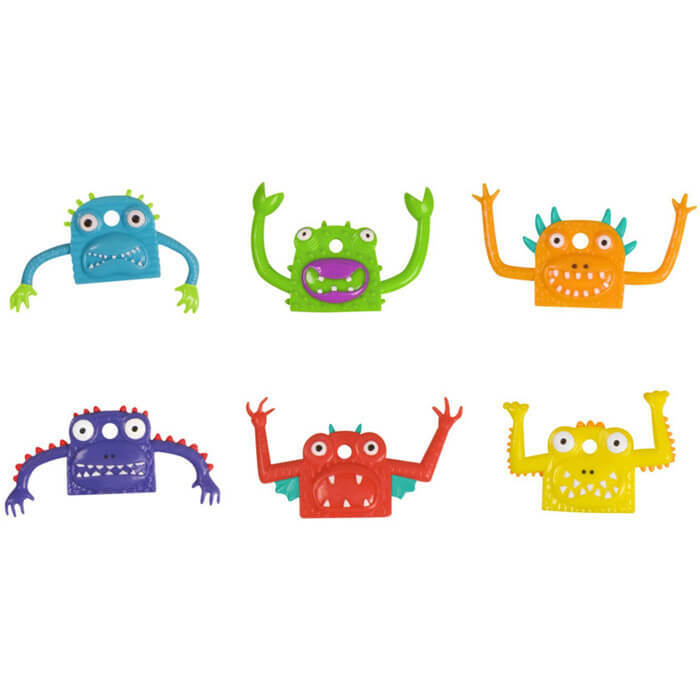 Remember these wiggly, giggly finger-puppet monsters from your childhood? 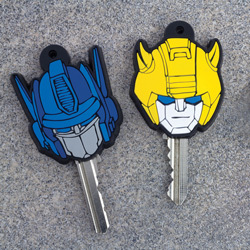 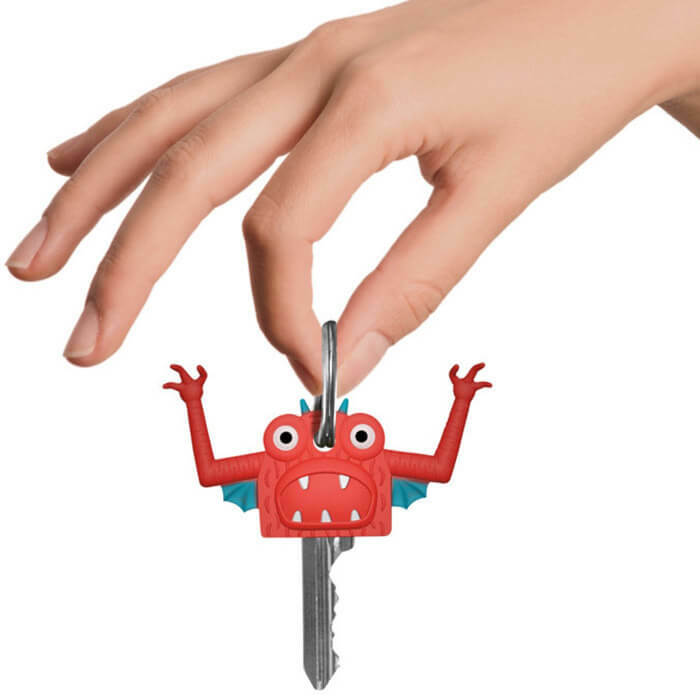 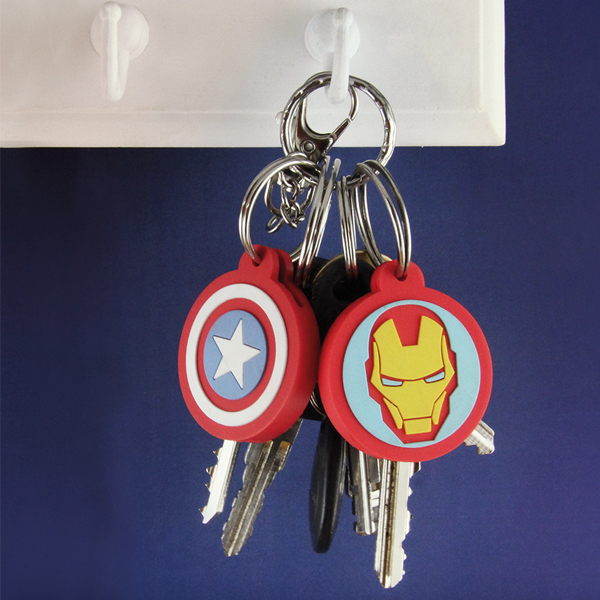 Now those memorable monsters are back in the form of covers for your keys. 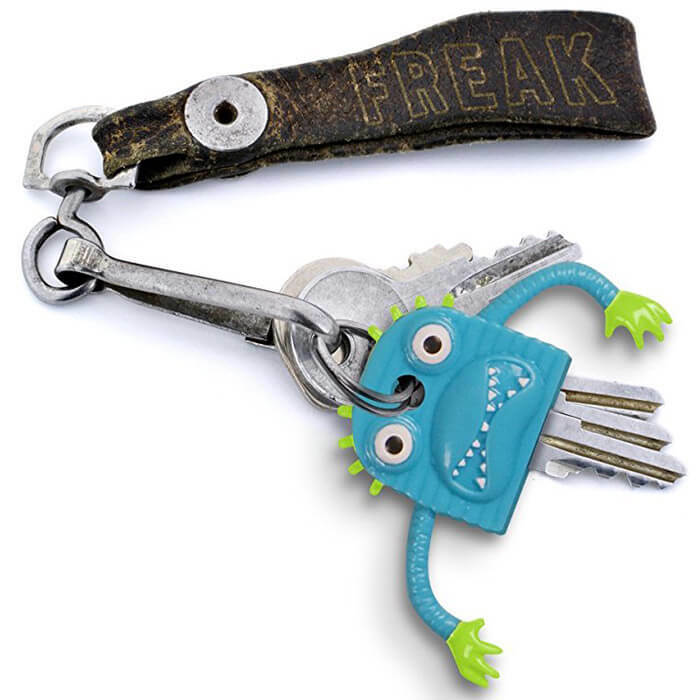 Don't be afraid of FREAKEYS, they are only here to help you know what's behind the door. 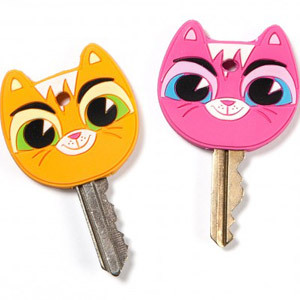 The covers will help you find the right key and can also help your keys not to make a noisy clanking. 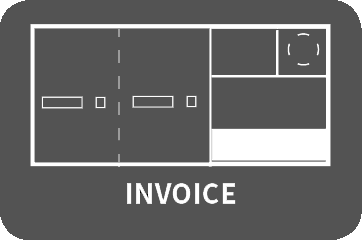 Packed in a clear, recyclable, peggable display box.